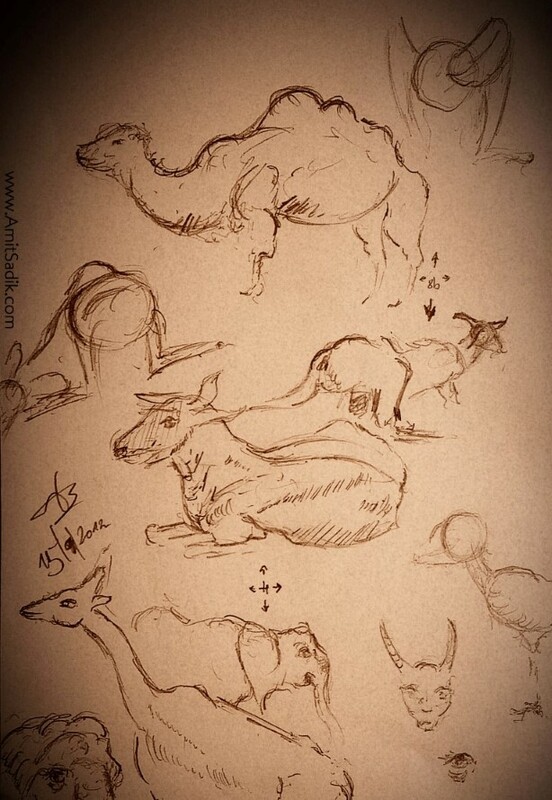 Suricate drawing. Reminds me of a friend. Well he remind himself that he his a suricate. 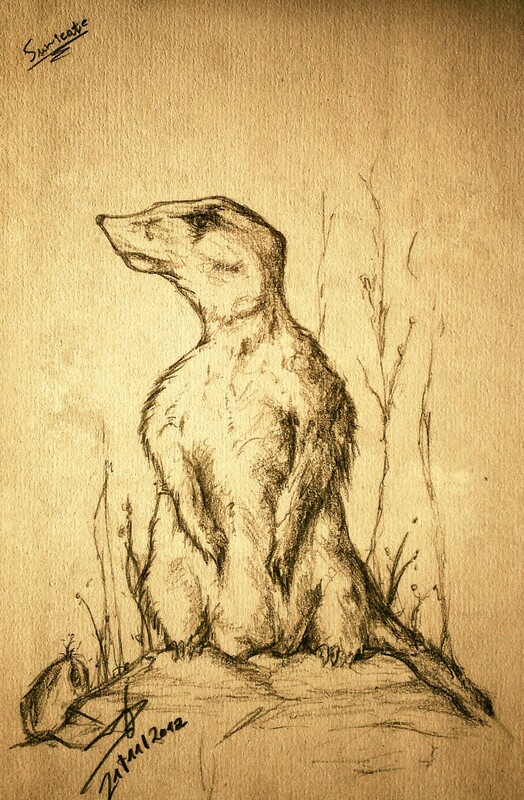 He even thought about tattooing a suricate on his back.